What color is the the sky? 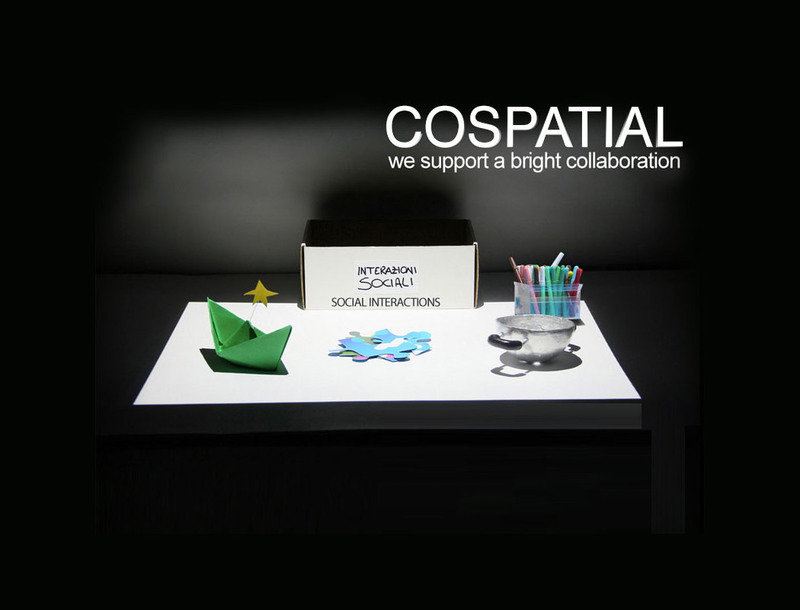 Here you will find some of the projects I worked on in the past 5 years. Please, note that some of the projects can't be published, due to NDA. If you want to know more, drop me an email. 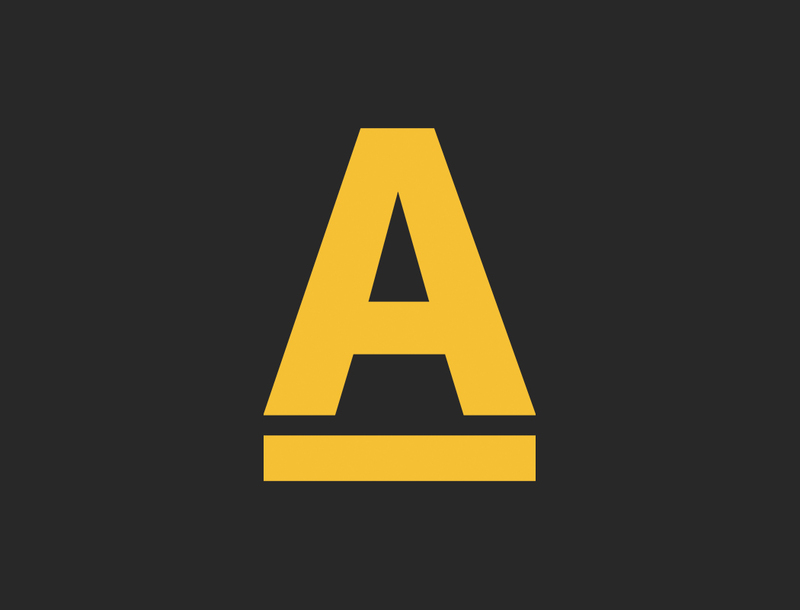 I'm currently working as Head of UX at Aqueduct, a digital agency with Co-Creation in its DNA. 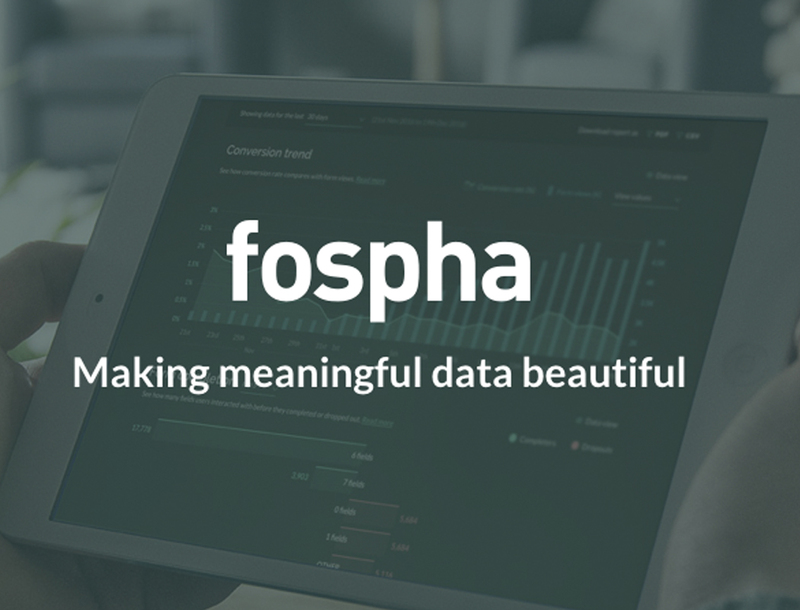 I worked as Head of UX in Fospha that provides actionable insights to optimise customer journeys. 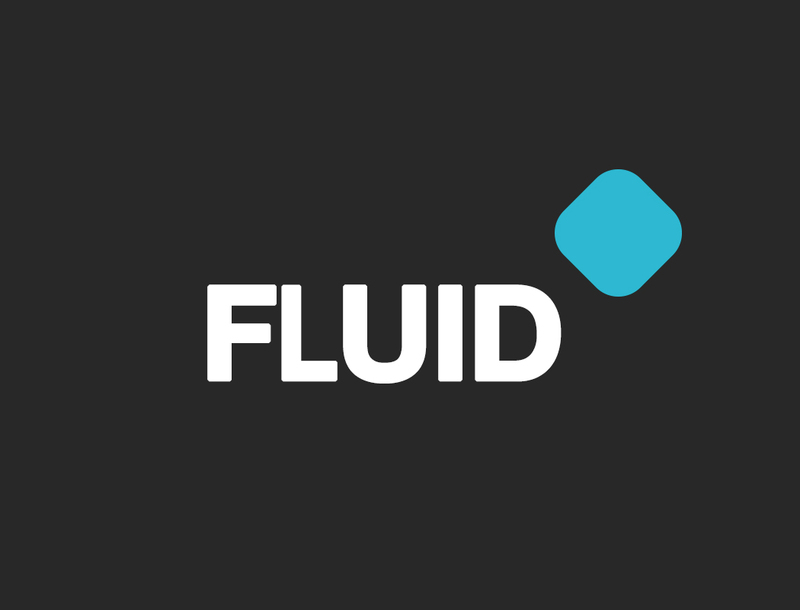 I worked as Sr. UX Designer at Fluid. One of the product I designed was Shaklee Connect, an award winning mobile app. 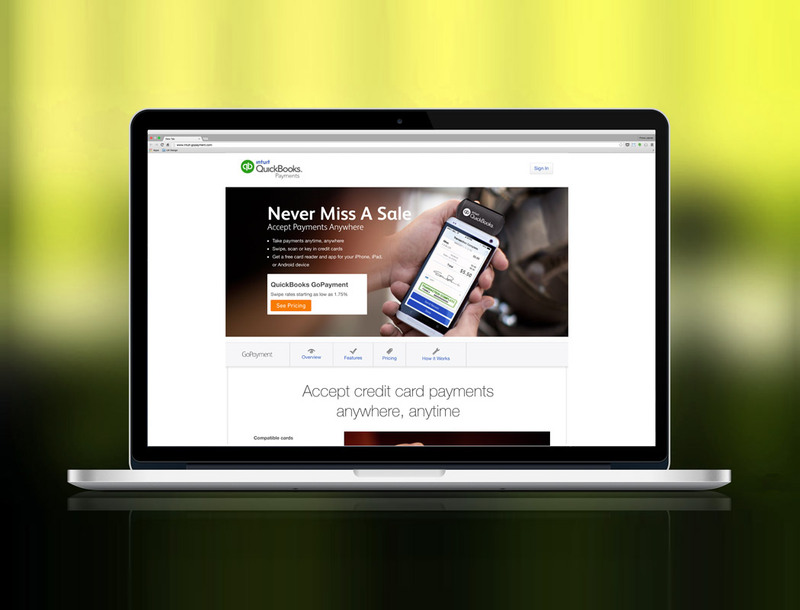 Translate marketing strategies in effective landing pages for QuickBooks Online. 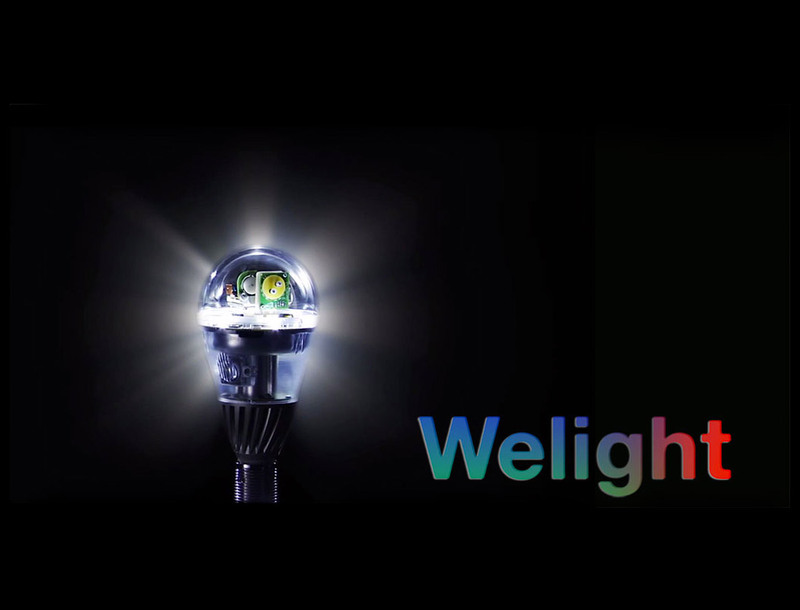 A regular lamp, connected to Internet allows you to enjoy your favorite web content. 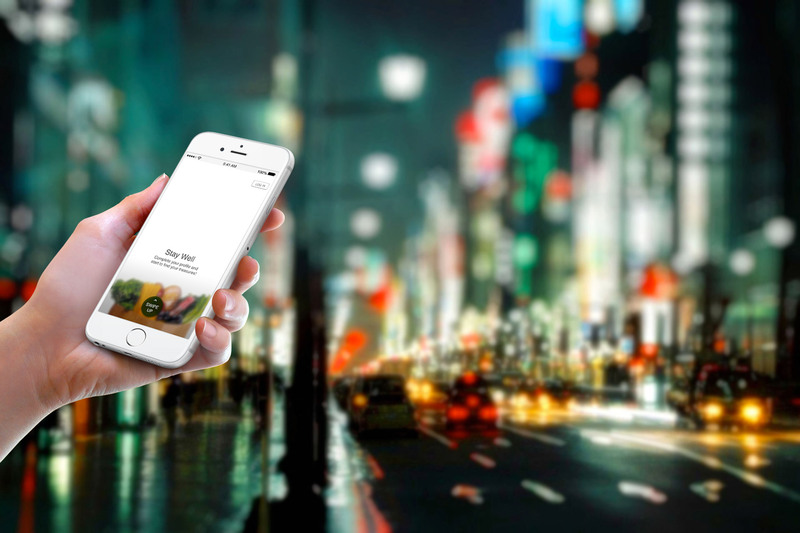 This mobile app will make you healthier while you do grocery shopping. 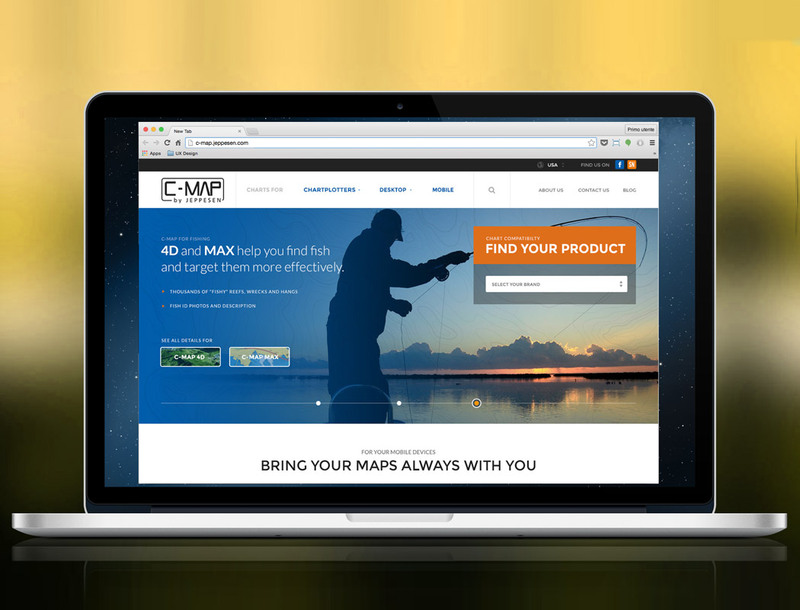 Redesigning and integrating mobile-ready-websites for electronic charts makers. 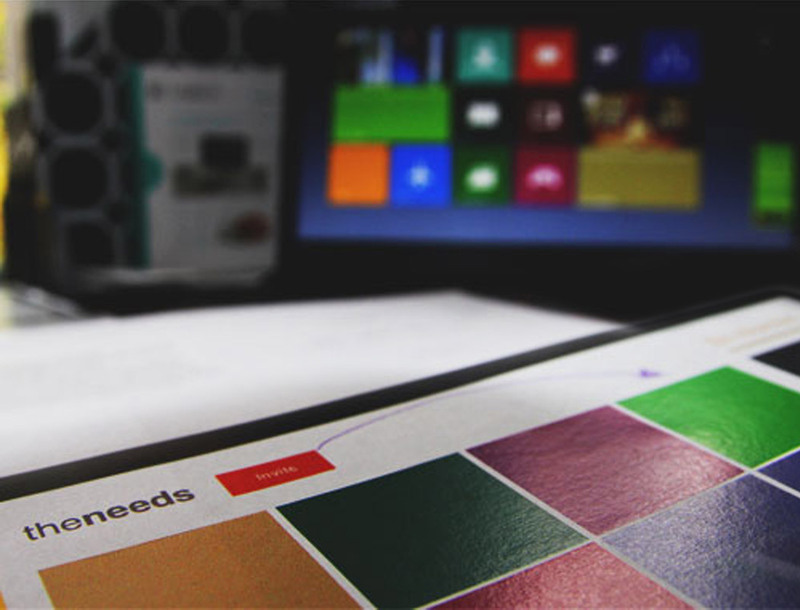 Exploiting Microsoft Windows 8 gestures and design guidelines to create a delightful experience. 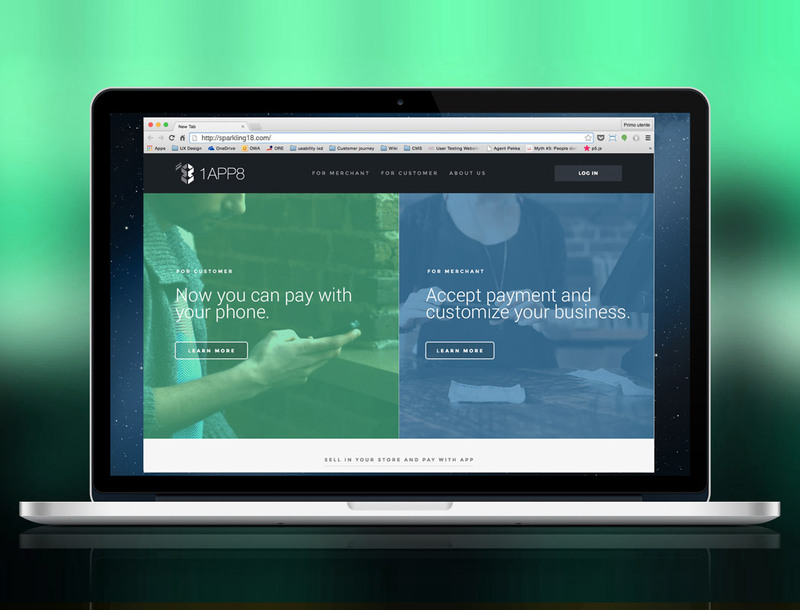 Application for merchants: mobile payments, loyalty programs and business trends always available. Evaluating a suite for games that aims to support Cognitive Behavioral Therapy. 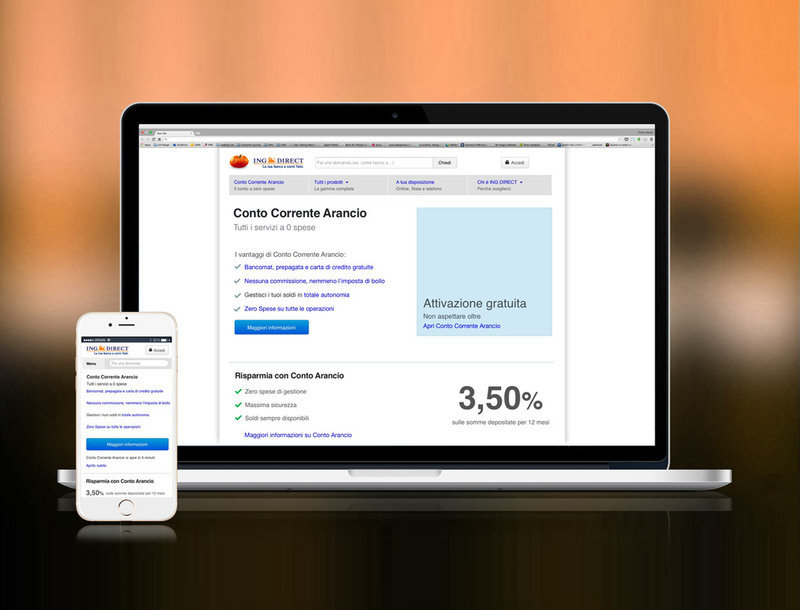 Mobile first redesign for an Italian online bank, marketing website and customer dashboard included.